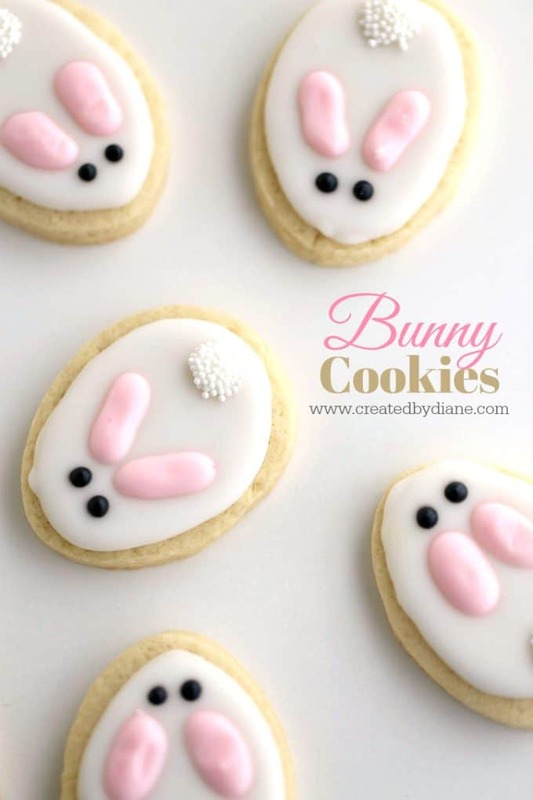 Celebrate all things SPRING with these adorable BUNNY COOKIES!!! As luck would have it, I saw a Jack Rabbit the other day. WOW, do they have LONG ears! He was running so fast, I didn’t even get a photo of him. He was as cute as can be. I don’t recall ever seeing one before, if I did I don’t think I would have forgotten those ears. 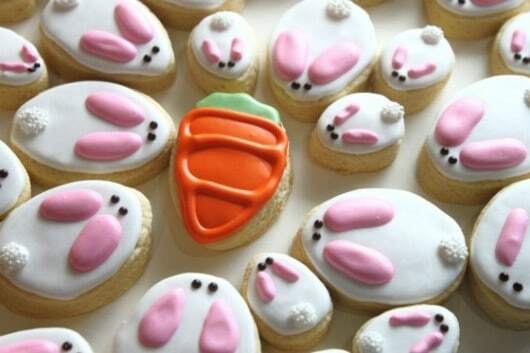 These can also be PERFECT for bunny slipper cookies for a SLEEPOVER, no sleep over should be without cute cookies! 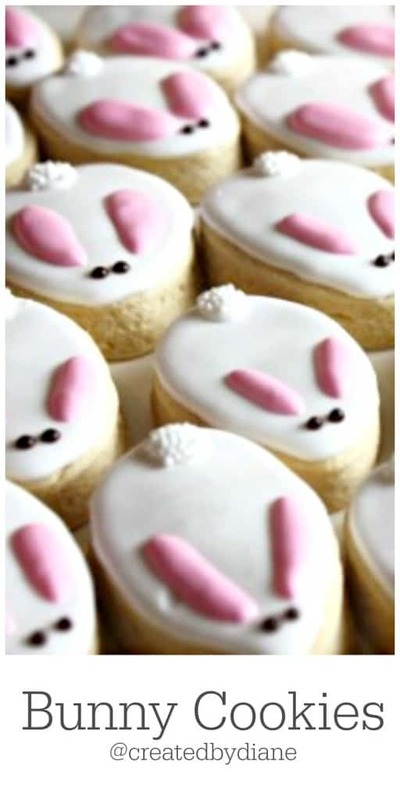 These bunnies are easy to decorate. I used an egg shaped cookie cutters to cut them out. One was 2 1/2 x 1 1/2 the other was mini 1 1/2 x 1. The mini ones are ADORABLE. The tails got a drop of icing them dipped in nonpareils. AHHH….they are all hoping to get the giant carrot! 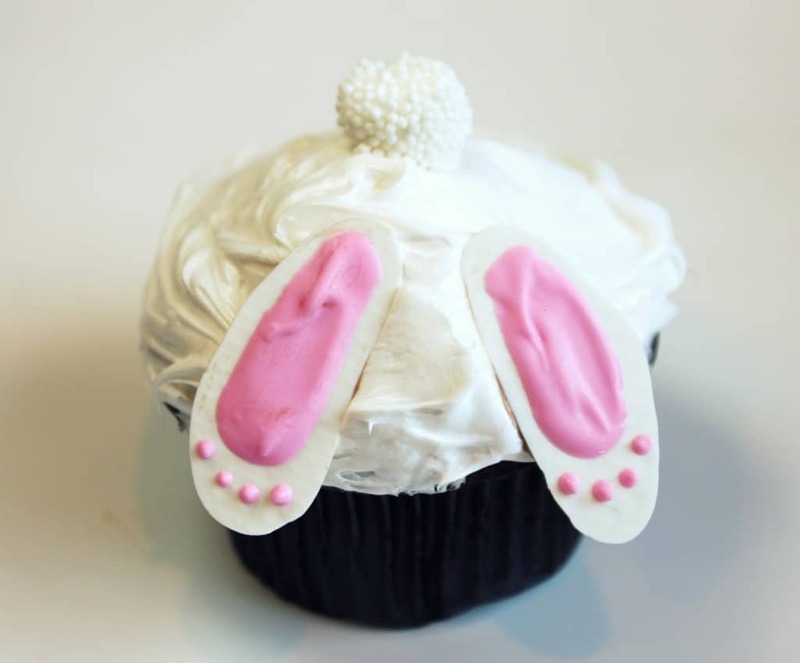 I think these would be great for a sleepover, they look like Bunny Slippers….or at least that is what they remind me of. Whisk eggs and butter together. In a large mixer bowl add flour, sugar, and baking powder, stir well to combine all dry ingredients together. Add the egg mixture to flour mixture along with vanilla. Blend until incorporated. Roll out dough on well-floured surface. 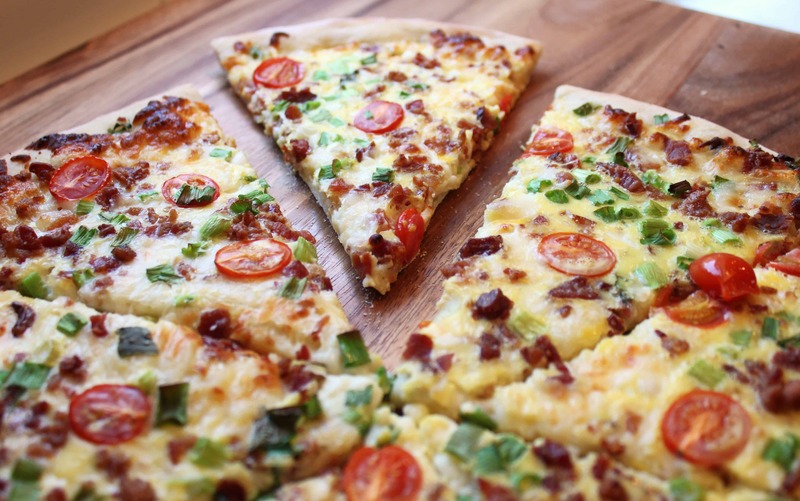 You can roll this dough thick or thin. 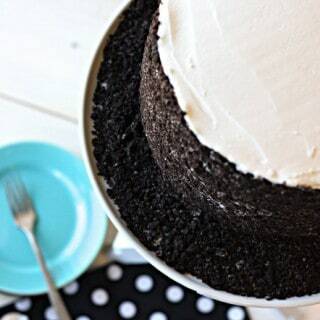 Adjust baking time accordingly. 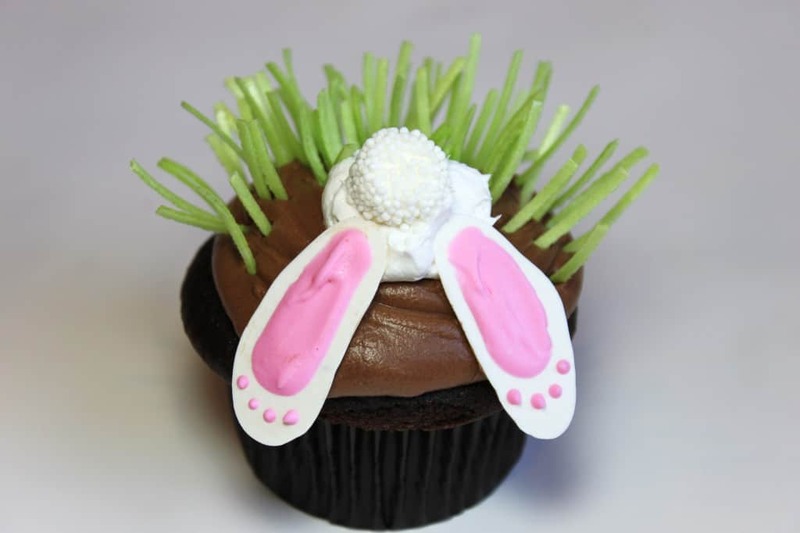 (4-6) drops white Americolor food coloring for white icing, 2 additional drops to a portion of the icing for the pink (soft pink) and reserve a small amount and tint that black for the eyes. 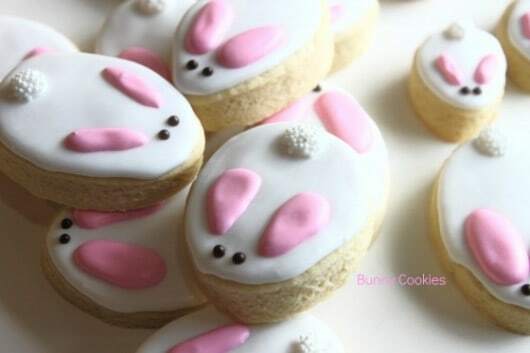 These cookies are all adorable! Which one got the carrot, or did they all share? Have a wonderful Easter Diane. Oh my they are absolutely adorable!! 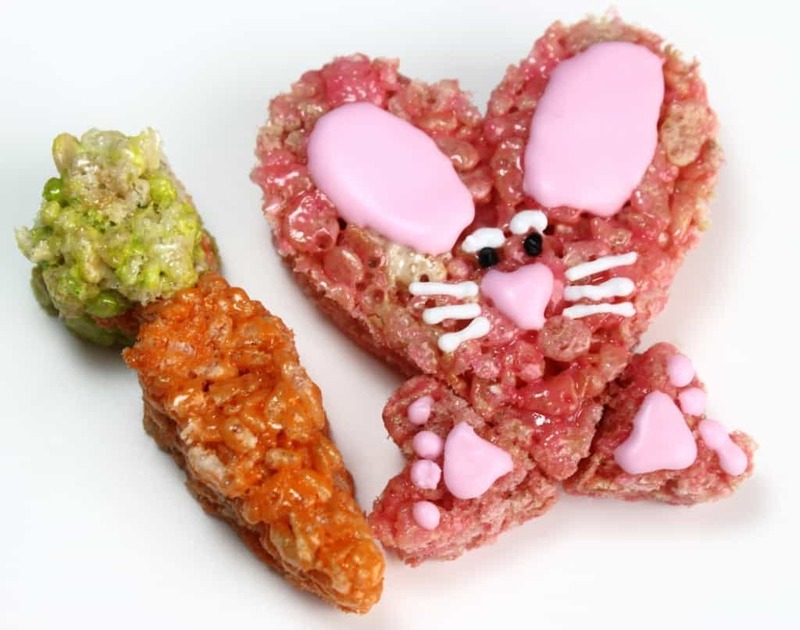 These are such cute little bunny nibblers. Love it, Diane! Have a happy Easter! xo! I love your little bunnies. I like the thickness of them, too. I read through several places where you use your italian cookies. What makes them your favorite cookie? Is it just that they are not quite as sweet? Oh Mah Word! 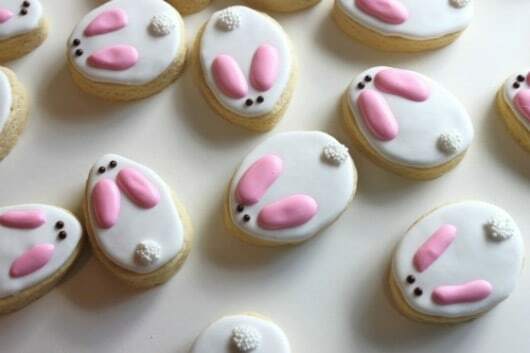 Those are the cutes lil’ bunnies ever! 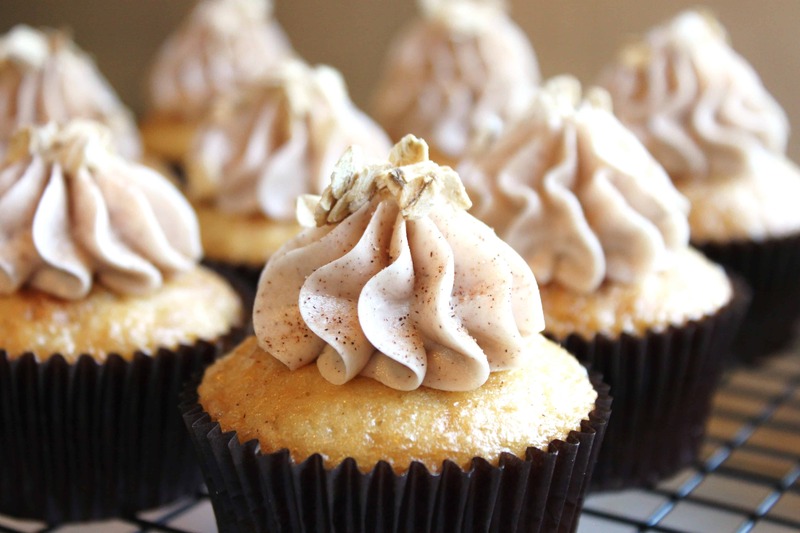 I wish I could bake, I really wish I could bake………..hmph! Adorable! I wish they hop on over this way! Diane, these are way beyond cute! Wow, adorable! I wish my icing skills were as good as yours. What a great use for the egg-shape! I totally love all the bunnies surrounding the carrot. Makes me smile! So freakin cute! Happy Easter! Hey, love the site overhaul! Love the cookies too. Came here from Pinterest! 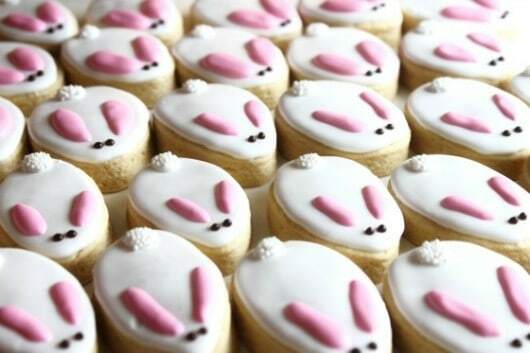 Just wanted to let you know we loved your bunny cookies. My sister and I made them for Easter and for a fundraiser for our local hospital. They were a HUGE hit!. Thank you for a super cute idea! 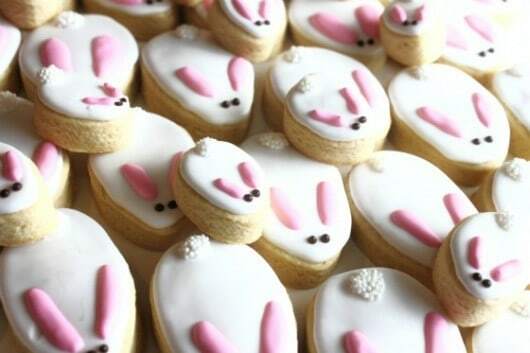 These cookies are adorable! Who cares if easter is over. I still want to make these! You are so incredibly talented! Those are the cutest bunnies ever! What is the candy tail? Reminds me of snowcaps, but without the chocolate. Where did you find them? They are white nonpareil sprinkles, just like the kind on snowcaps. I find them in the sprinkle section of baking supply stores.